4/6 Old Warrandyte Road, Donvale 3111 VIC is a unit with 3 bedrooms and 2 bathrooms. Thinking of selling 4/6 Old Warrandyte Road, Donvale? Get a Free in-depth market appraisal from a realestateview.com.au partner agency. The highlighted zone on the map shows the neighbourhood around 4/6 Old Warrandyte Road and allows you to measure up the properties in this estate to the wider Donvale municipality. 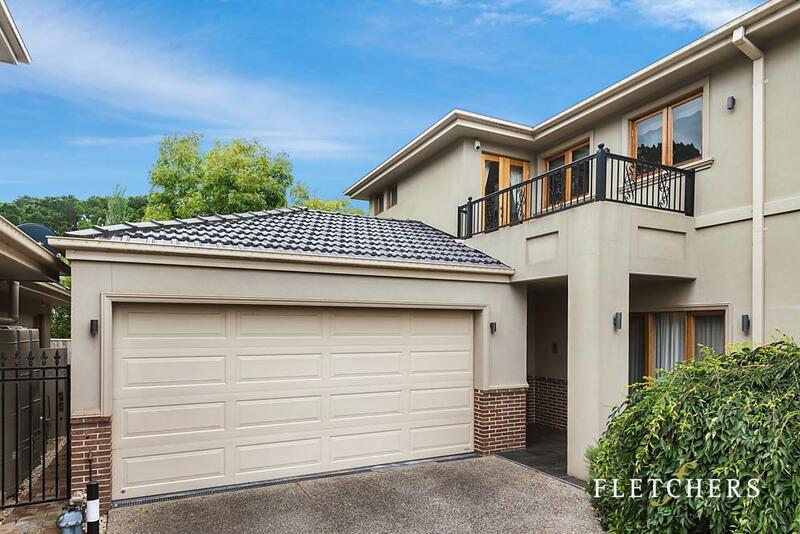 This will help you compare yourself to the rest of the locals and allow you to weigh where you and this home fit into the rest of Donvale. The most popular types of jobs in these parts are health care and social assistance, retail trade and professional scientific and technical services. The owns outright statistic is the most popular type of occupancy in this Donvale neighbourhood.